In this stunning book, she demystifies the world of the pastry chef, showing you how to work miracles with the laws of gravity, temperature and balance to produce edible creations that combine visual appeal and fantasy with sublime textures and flavours. With Christine as your guide, you can’t go wrong. Featuring Ashley Barber’s extraordinary photographs of luscious creams, silky fruit, crumbly meringues, rich tarts and brioche, comforting puddings, light-as-air wafers and frozen confections of great beauty, this book aims to entice. 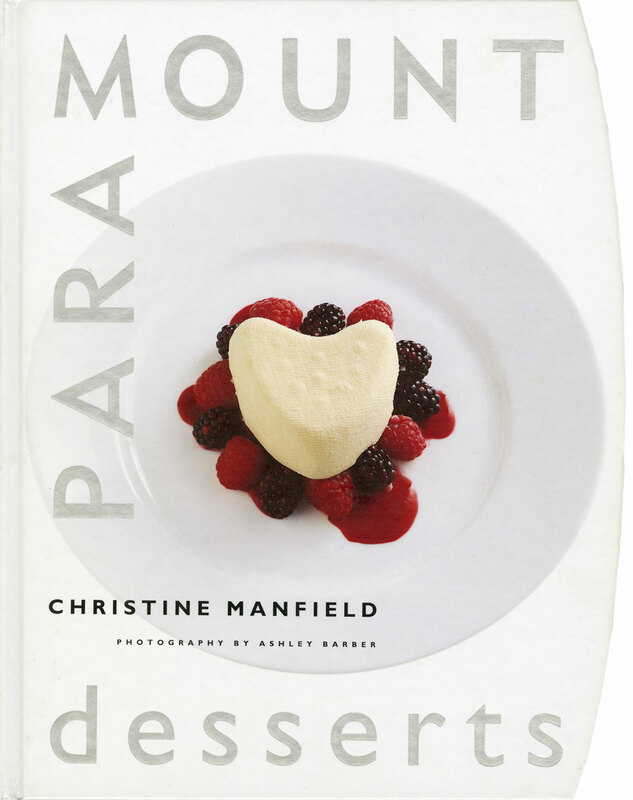 Presenting a range of recipes from the author's award-winning Sydney restaurant, the Paramount.